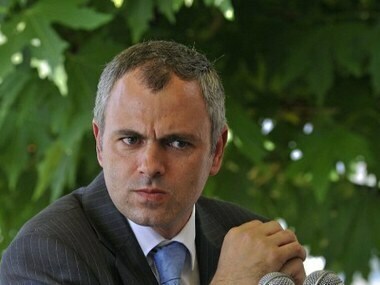 NC leader Omar Abdullah Thursday asked Jammu and Kashmir Governor Satya Pal Malik to make public reports about horse-trading in government formation in the state, saying people had a right to know who was buying legislators. 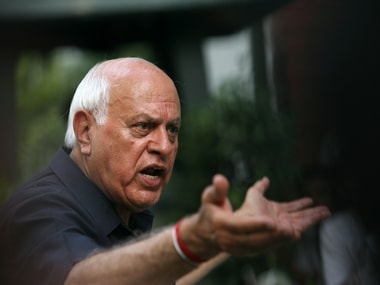 Srinagar locals heckled and protested against Farooq Abdullah when he visited the mosque by hurled shoes and disrupting the congregation. He was forced to leave the prayer ground. 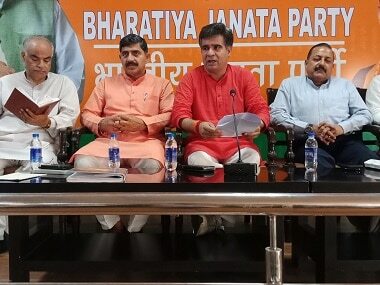 A Kashmiri Pandit organisation on Wednesday assailed Prime Minister Narendra Modi for "not uttering a word about Kashmiri Hindus" when he reached out to the people of the valley. 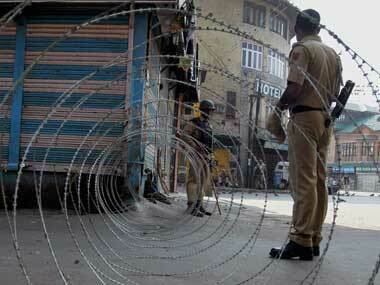 Separatists have called for a boycott of the Anantnag polls and there has been a deadly hit-and-run attack by militants in the town earlier this month. 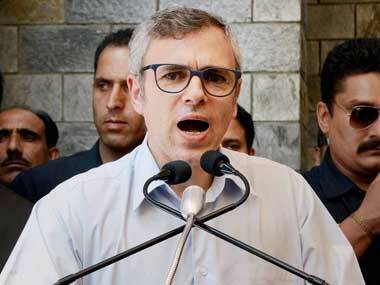 J&K polls: Mehboob Beg backs PDP, who will Omar's party fall back on in south Kashmir? 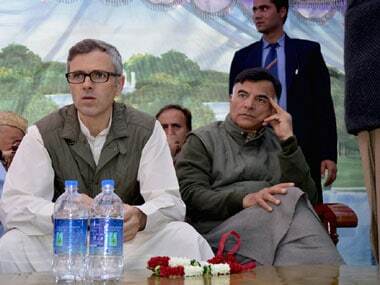 One evening last week, a group of National Conference (NC) workers gathered at the residence of a party activist in south Kashmir’s Anantnag town, a stronghold of the opposition Peoples Democratic Party (PDP). 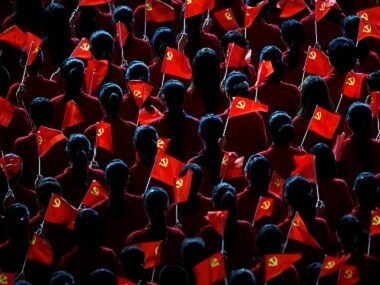 "I am not the one who shies away from responsibility. 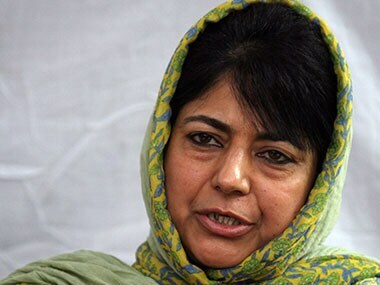 I accept complete responsibility for our defeat in the Lok Sabha election in the state," the Chief Minister told a hurriedly convened media conference in Srinagar Friday. 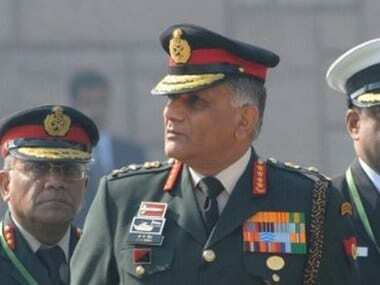 Former Army Chief VK Singh on Wednesday failed to appear for the second time in two weeks before the privileges committee of the upper house of Jammu and Kashmir assembly with the ruling National Conference demanding that a non-bailable warrant be slapped on him.